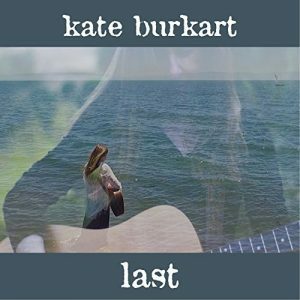 kate burkart – singer. songwriter. bassist. Kate’s genre is Americana – some rock, some twang, some quiet introspection. The common thread? Lyrics that tell a story and draw the listener in. 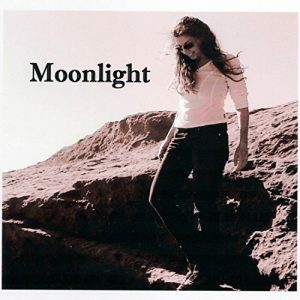 Her voice and songs are most often compared with those of Lucinda Williams, Neil Young, Emmylou Harris, and every now and then, Karen Carpenter. 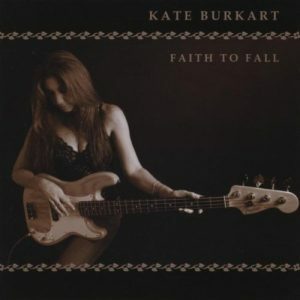 She performs with her full band (John Harris/guitar, Nancy Lake/backup vocals, Curt Olsen/guitar, Steve Pearson/drums) and in acoustic formats as well. There’s a mystic place I go to when music moves me. It’s a dreamlike condition where everything is certain. 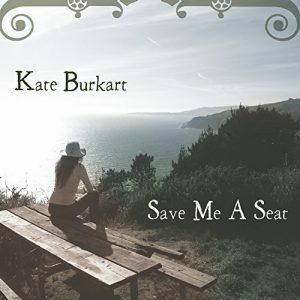 ‘Save me A Seat’ from Kate Burkart takes me there. It’s a collection of six songs reflecting on the spaces and links between people, their changing experiences and the persistence of memory – and it’s superb.